This entry was posted on February 4, 2019, in Blog. Bookmark the permalink. 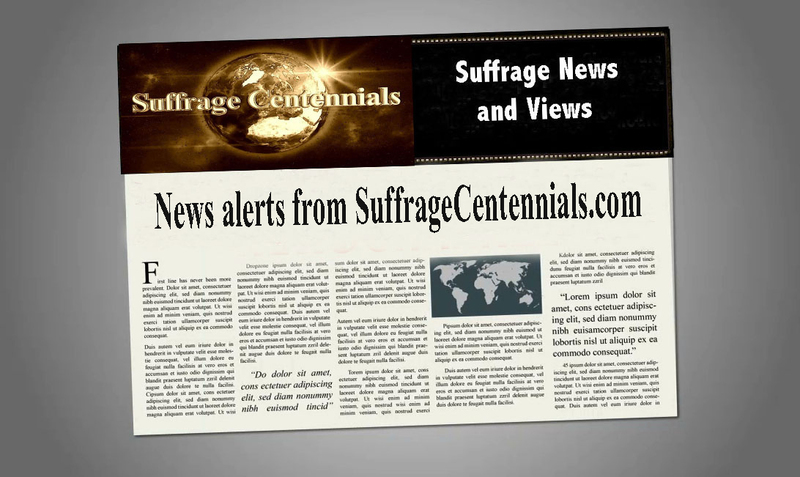 ← SuffrageCentennials.com supports history has value statement!